A list of Canon EOS 6D Mark II specifications is making its rounds on the net. It’s basically another rehash of our Canon EOS 6D Mark II rumors with some common sense-driven additions. So sorry to annoy you with stuff you already know, unfortunatley I have to post this too. Be aware that there is a possibility we will never see an EOS 6D Mark II but a fullframe mirrorless camera instead. What to expect from the Canon EOS 6D Mark II? The most traded specification list is below, and was leaked to us over more than a year. 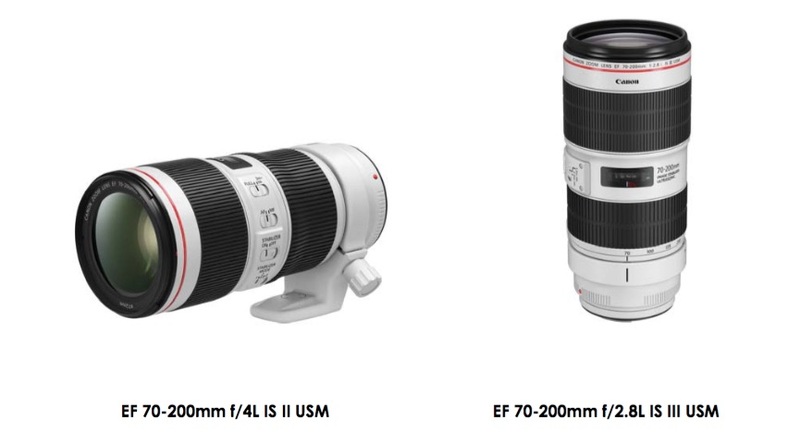 Would you be happy if the EOS 6D Mark II brings this features? Another big question obviously concerns the announcement date. So far, end of Spring or Summer 2017 are the candidates. 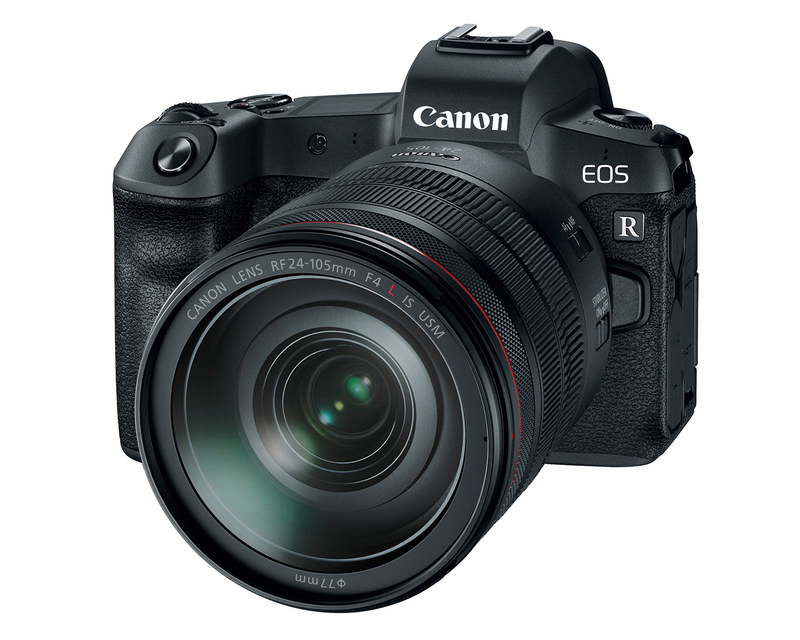 However, I still am not 100% sure there will be a Canon EOS 6D Mark II in the shape of a DSLR (more here). Next Large Sensor Canon Powershot Camera Coming for CES 2015?